Download SuperMagPro theme from Acme Themes on your desktop or other specified folder. 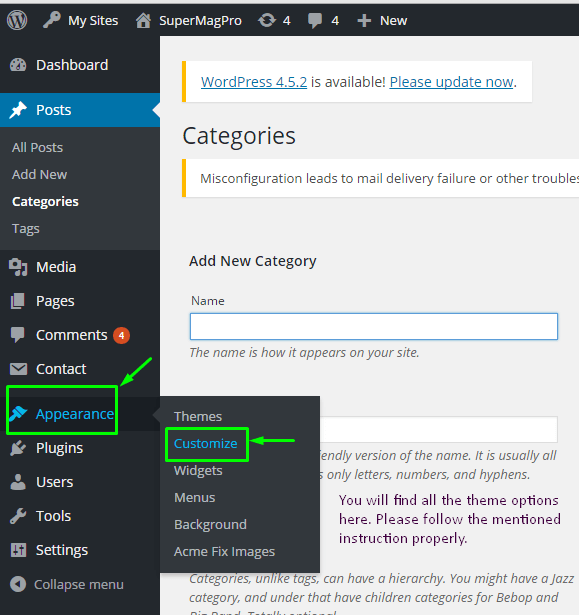 Log in to WordPress administrative panel. 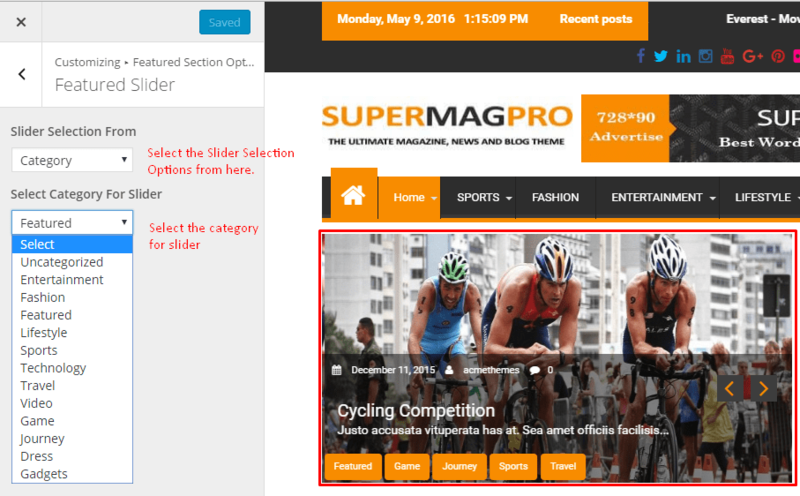 Click on Uploads and browse the supermagpro.zip from the desktop or other specified folder you have downloaded it. Click on Install Now and click on Activate to install and activate theme. Download SuperMagPro from Acme Themes on your desktop or other specified folder. Unzip supermagpro.zip to your Desktop on other specified folder. Using an FTP client to access your host web server. 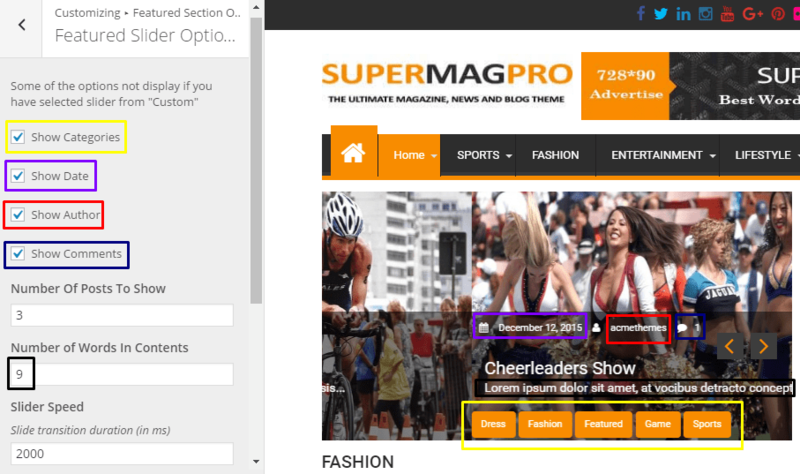 Go to /wp-content/themes/ and make sure that you do not already have a supermagpro. If already installed there, then back it up and remove it from /wp-content/themes/ before uploading your copy of SuperMagPro theme. One click demo import is available on SuperMagPro. How to make the images size as demo? 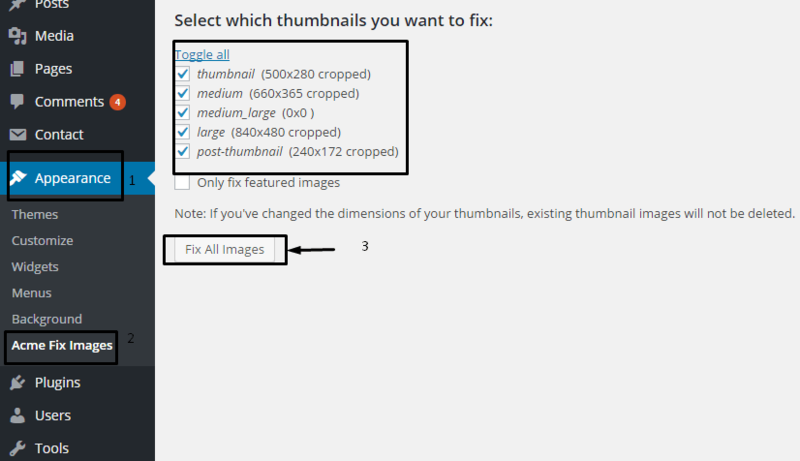 We recommend you to use plugin named Acme Fix Image to crop the actual size of the images. ‘SuperMagPro’ comes with advanced Theme Customization options. You can setup everything related to menus there. Please have a look here to make mega menu. Note: if you don’t have added pages for this, first add pages from WordPress Admin panel => Pages. How to make the site as our demo ? Already mentioned above, please follow the above instruction properly. We already mentioned above this steps. If you complete this steps already, skip this step. After completion the 2nd step, please install and activate plugin named Acme Fix Images. We already mentioned above how to fix the images too. 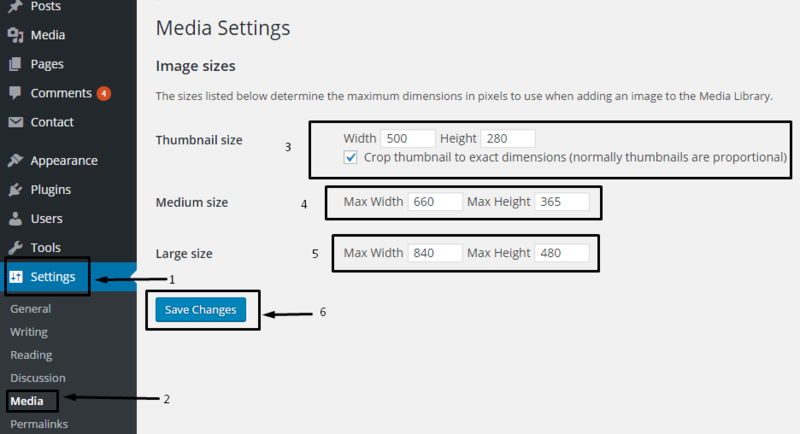 If you already fixed the images size, skip this step. You can also select the Recent Post For slider. How to control the slider on Featured Section? Check to enable auto play slide. Unchecked will disable the auto play of slide. Check and Unchecked to show and hide Next and Previous control. How to manage slider right section? Select Layout for Featured Side from the available options drop down. You can select the Recent Post for all slider right section. You can Show / Hide Title, Date, Author and Comments on the slider right section. How to Enable / Disable Featured Section? Check to enable and unchecked to disable feature section on home page/front page. How to setup site logo and its options? How to enable-disable Date in header section? How to setup Breaking News Options? How to setup Social Links? How to add Header Advertisement? How to add Home Icon and Search on Menu? How to change footer copyright? How to change the number of column for footer area? How to enable/disable go to top? How to hide Enable theme name and Powered by? 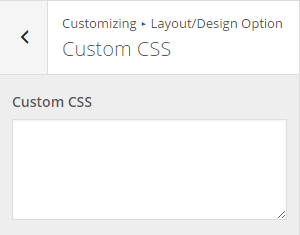 From Customize, go to Layout/Design Option then Default Layout. From the drop down Choose Full width or Boxed. How to change the appearance of front page/home page with Full width? 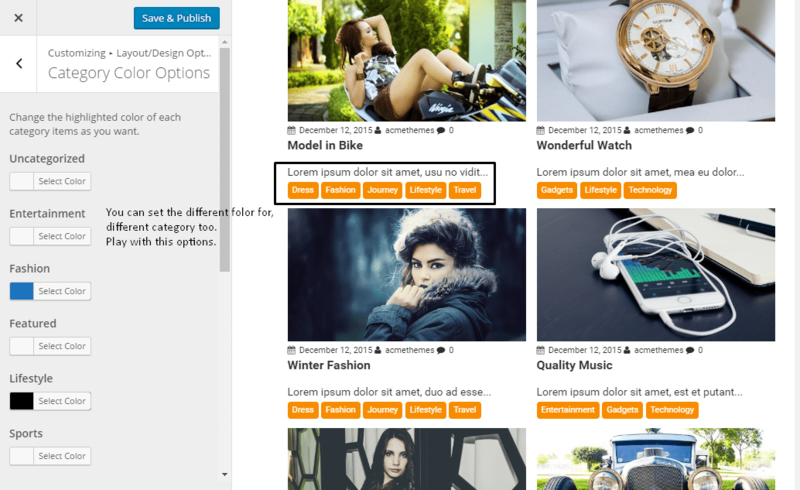 From Customize, go to Layout/Design Option then Front Page sidebar layout. Select no sidebar for full width. If right sidebar is necessary, choose right sidebar. Available options are Left Sidebar, Right sidebar, Both sidebar and No sidebar. How to set Default sidebar Layout? Please Click on Save & Publish to save the changes. How to manage the Blog / Archive Layout? 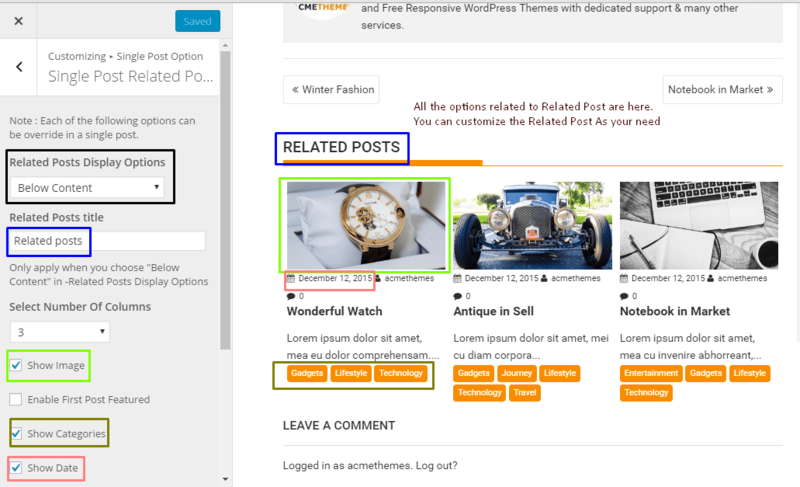 From Customize, go to Layout/Design Option then Blog / Archive Layout Options. 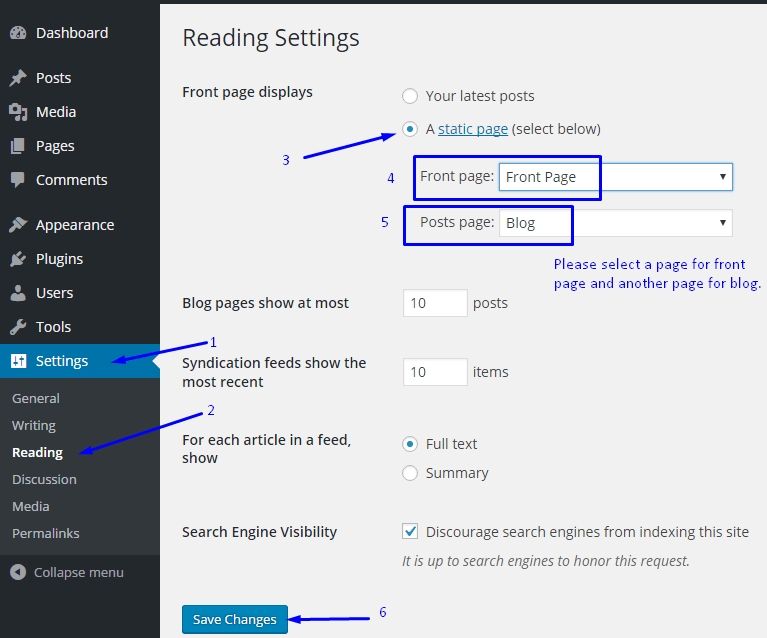 You will find lot of options for Blog and Archive Layout. Use the available options as your need. How to change the color of different sections? We categorized three type of color options. Basic color options, advanced color options and Category Color Options. From Customize, go to Layout/Design Option then Category Color Options. You can set the different or same color for the category. How to show related post on single post? How to Show / Hide Author Info? Check to show and unchecked to hide the author info on single post. Here lots of options are available for managing your site. 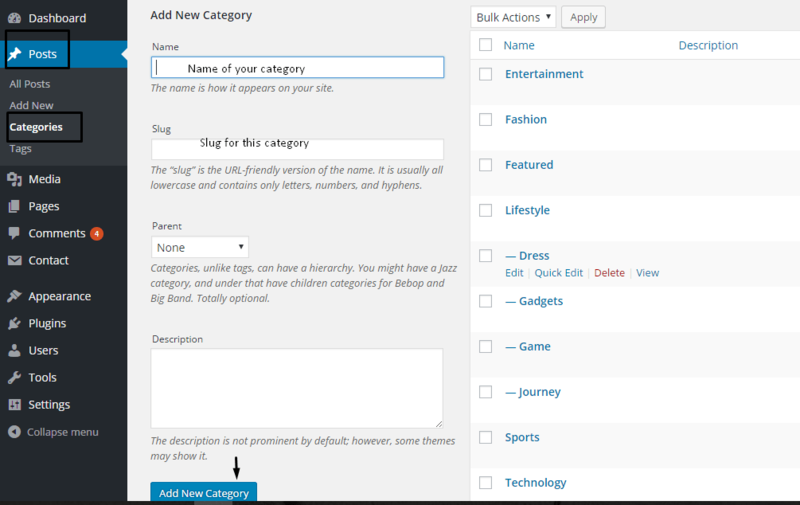 This options help you to customize your site easily. From Customize, go to Extra Options > Breadcrumb Options. How to change Pagination Type? From Customize, go to Extra Options > Pagination Options. Select pagination type from the available options. How to change the Search Placeholder? 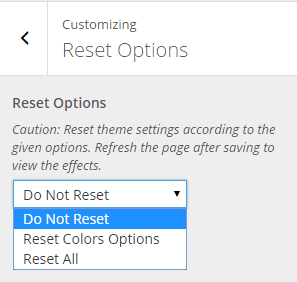 From Customize, go to Extra Options > Search. SuperMagPro have Main(Right) Sidebar, Menu Before Area, Home Main Content Area, Left Sidebar Area, Footer top column one, Footer top column two, Footer top column three , footer top column four. And also Footer bottom column one, Footer bottom column two, footer bottom column three and footer bottom column four. There are 12 new widgets are added on this theme. This widgets help you to build your site as your need. Each widgets have lots of options available with easy operate able. This widget help you to add the advertisement image, title, code, and link. Use can use the available options for managing advertisement on the specific widget area. This widget helps to show the post from different category. You can give the title and select the category to display on the widget area. This widget is used for making gallery on the widget area. One image will appeared large and other stay as gallery form. This is unique gallery slider for post. And several other widgets are available on this theme. Use the widget with available options. It is easy to use and user friendly. Each field is described on every section.